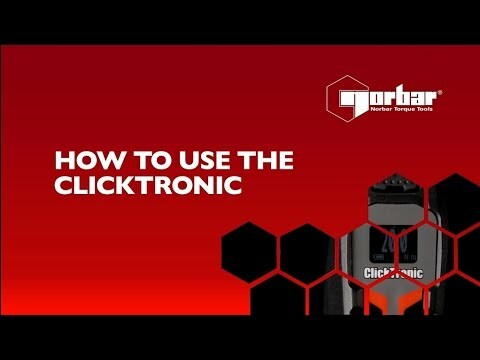 The Norbar ClickTronic Torque Wrench combines the versatility, reliability and durability of the Professional wrench series with a new and exciting electronic display panel and modern casing. 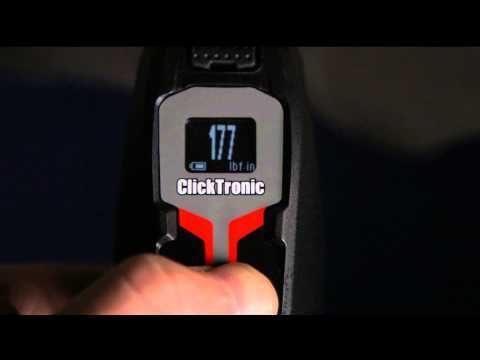 The ClickTronic O.L.E.D display provides a clear, easy to read display which minimises user error when setting torque values. 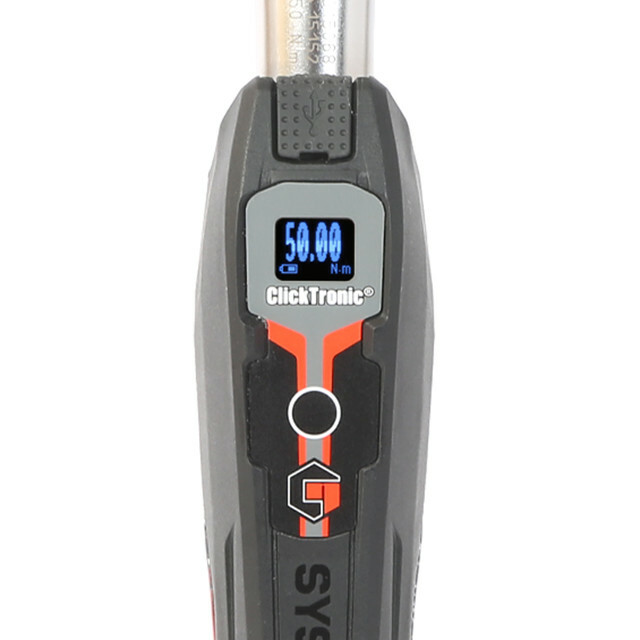 As with the New Professional Torque Wrench range, ClickTronic Torque Wrenches are supplied with new square drive adaptors for the 50 and 100 Nm Industrial Ratchet models, push/pull lock adjustment knobs and the convenient timestrip feature which acts as a visual reminder that the wrench is due for re-calibration.